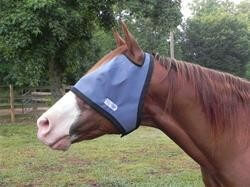 The shade for horses that just need eye protection. 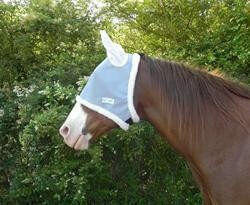 Made with our great durable 90% UV proof screen materials. 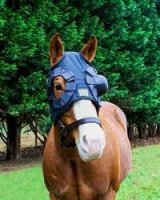 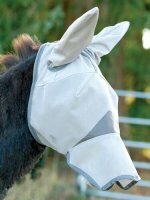 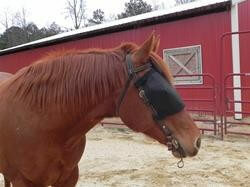 With the sturdiness of the screening material, the shade does not sit on the horses face or rub the eyes.